If there is a way of turning a smart socket review into an interesting read, let me know. 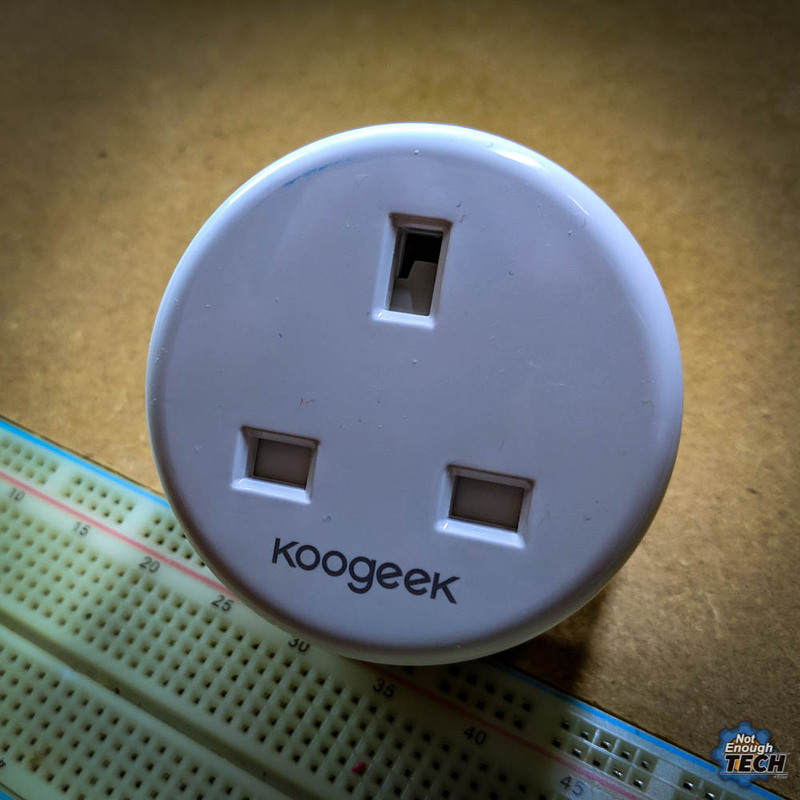 I’m covering the Koogeek Smart Plug KLUP1 for a number of reasons. One of which will involve a teardown and a successful hack. Why would I decide to take apart perfectly functional smart socket? You are about to find out! A white, small, minimalistic body is the perfect design. I’m tired of smart plugs that take a bigger than socket area. 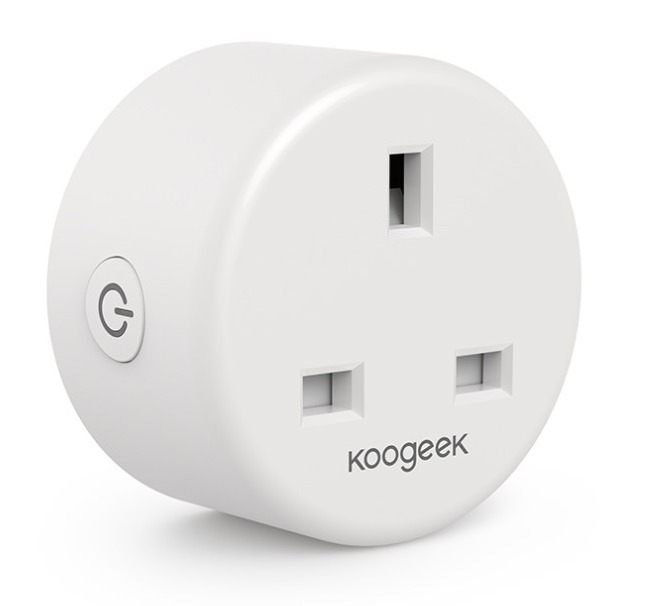 Koogeek Smart Plug KLUP1 can fit everywhere and this is the biggest advantage of this smart plug. There isn’t much else to write about as the plug comes with a single button. It works on the 2.4Ghz network which is ok I guess. 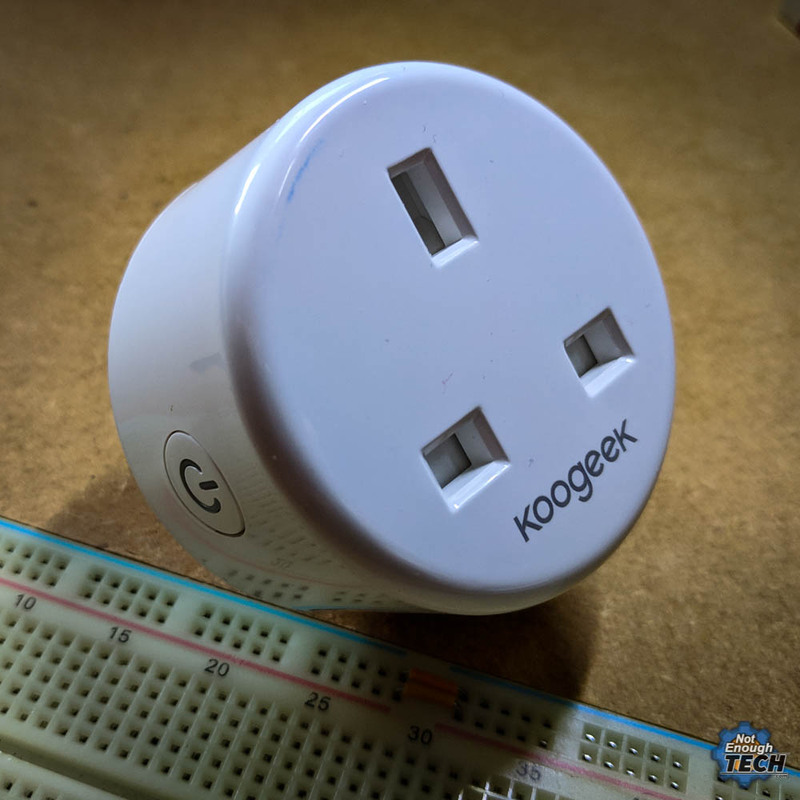 The Koogeek Smart Plug KLUP1 comes with Alexa and Google Assistant – which should be the standard by now. 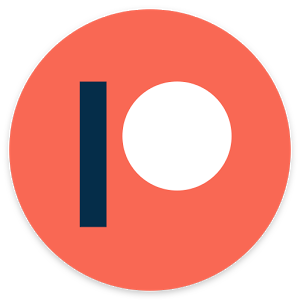 I’m super thankful for this integrations because I’m about to drop a bombshell! The app (or apps) are lacking. The Koogeek smart ecosystem comes with two apps (three if you want to count in the Health suite). I’m not sure who came up with that idea, but clearly wasn’t thinking straight. 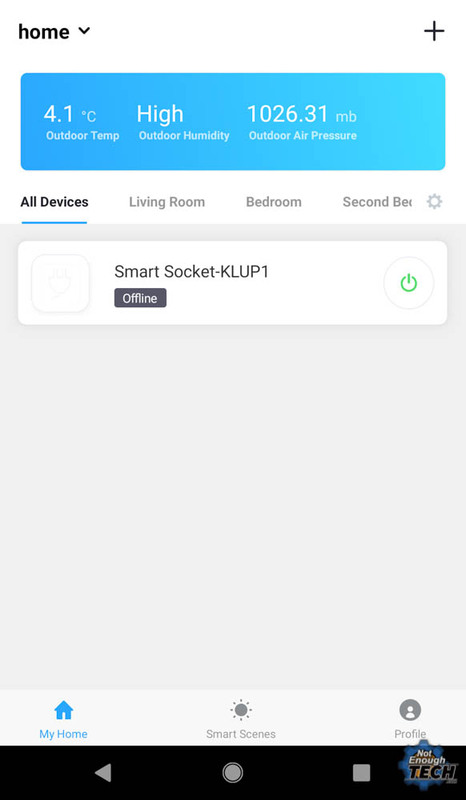 I have Koogeek LED lights that use one app, and the Koogeek Smart Plug KLUP1 works with another one. To make the whole thing even more confusing, the skill for Alexa is called “Smart Life” and has nothing to do with Koogeek skill. This is really confusing, and I’m not surprised people rate the apps so low. YES. Once you go through the painful steps of setting it up. 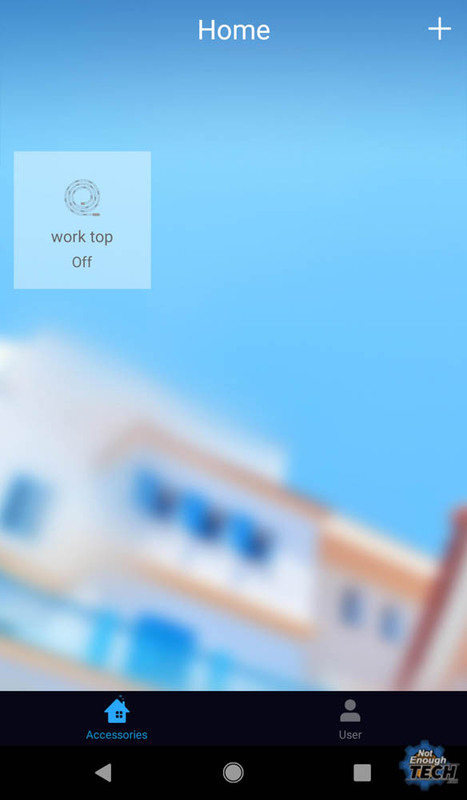 Just forget the apps and use Alexa or Google Assistant to enjoy the smart gadget. This is the redeeming value of the Koogeek Smart Plug KLUP1. Fortunately, I’m me, so this plug is going to get a custom firmware. 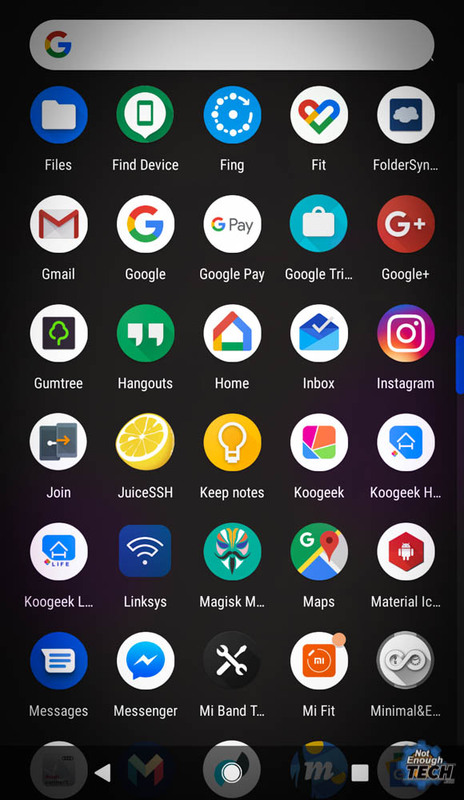 I’m not going to use multiple apps to control the devices. 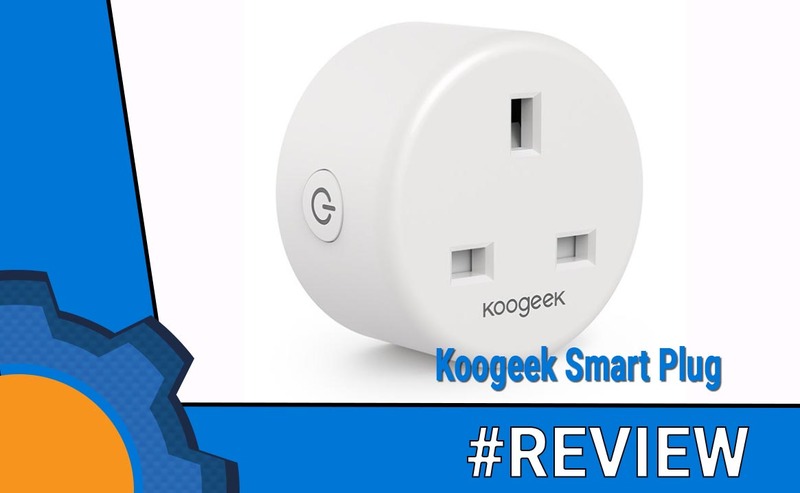 Thankfully, the Koogeek Smart Plug KLUP1 comes at very affordable sub $15 range. If you are willing to spend a few moments to pair your plug, you will end up a pretty sweet Alexa/Google Assistant experience. 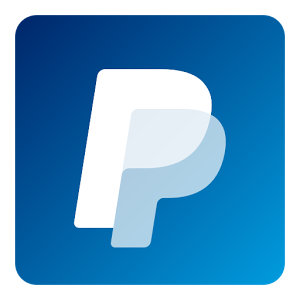 If you follow me on social media, you will also learn how to hack it and add this plug to your NodeRED setup.